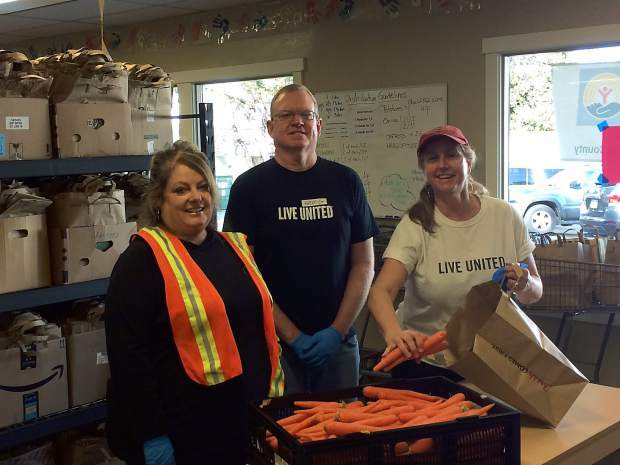 United Way volunteer Shannon Buehler, United Way Board Member Greg Michna and Executive Director Megan Timpany volunteered during last month’s Food Access Saturday. United Way of Nevada County, in partnership with Interfaith Food Ministry, distributes food on the second Saturday of each month. The program was specifically designed to help working individuals and families who need supplemental groceries. These individuals and families who work during the week and cannot make it to food distribution sites Monday through Friday may now pick up food once a month at the Saturday food distribution. So far, through the program, roughly 655 individuals have been served, with close to 1,400 bags of food distributed. United Way envisions a community where individuals don’t have to choose between buying food and paying for basic needs, such as rent or health care. This Saturday will be the next Food Access Saturday. Any working individuals and families who need food can participate. 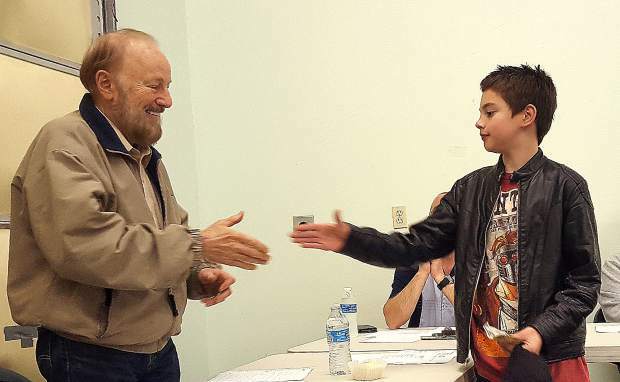 Current Interfaith Food Ministry or Food Bank of Nevada County clients, who are working and find it difficult or sometimes impossible to come during the weekly distribution, are also welcome to participate on Saturday. 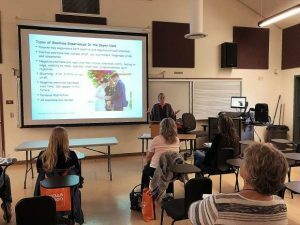 United Way of Nevada County strives to assure individuals and families in Nevada County are able to meet their basic need for food, emergency shelter and access to health care. 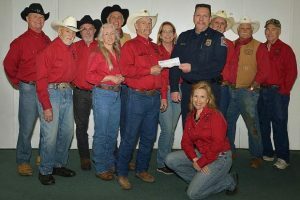 The distributions take place at 440 Henderson St., in Grass Valley, from 10 a.m. to noon (new time) on the second Saturday of each month. For more information contact United Way at 274-8111 or admin@uwnc.org.